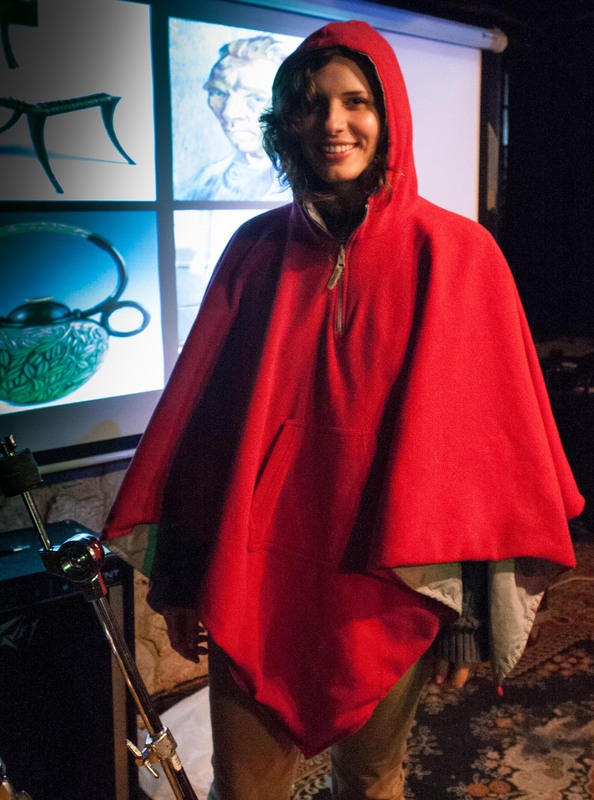 Red poncho | That Belongs in a Museum! When she was a kid, Grandma’s reversible poncho was perfect for pretending to be Little Red Riding Hood. Today it fills its intended role of keeping out inclement weather but it’s also a great reminder of grandma.